Hubby mentioned to stay home in the morning of Christmas eve (I wanted to bring Josie to meet some Looney Tunes characters). I was to expect a delivery. Of course with no direction as what it is. No gift for the hubby. So. 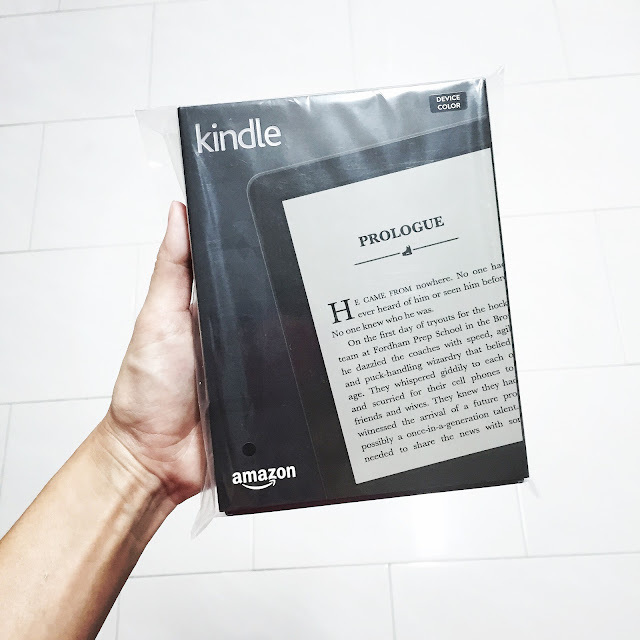 I declared the Kindle as a gift for both of us (Since it's way over budget as Christmas gift). Haha.